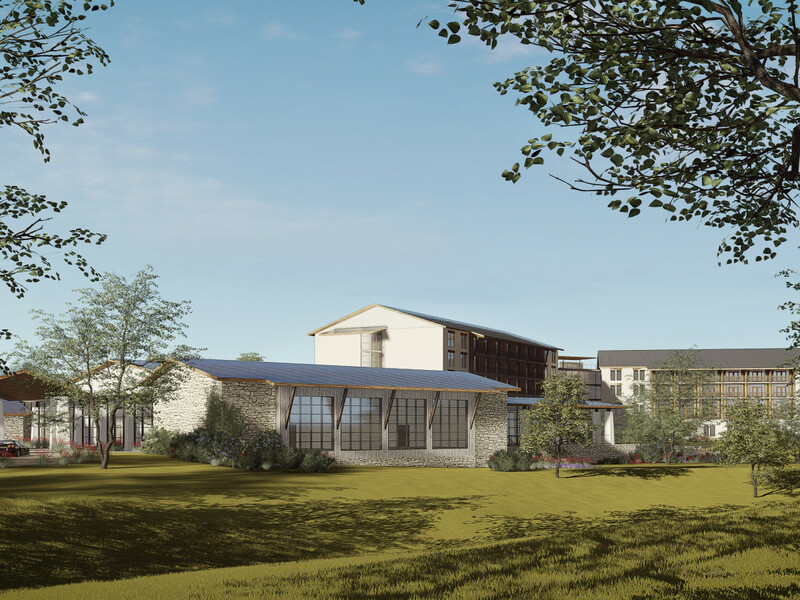 The charming Texas Hill Country destination of Fredericksburg, long beloved for its array of B&Bs and wineries, is getting its first full-fledged destination resort. 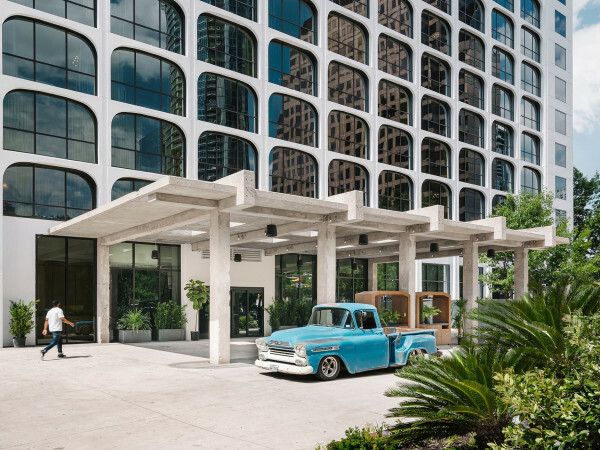 A 150-room, full-service hotel under the upscale Curio Collection by Hilton brand. 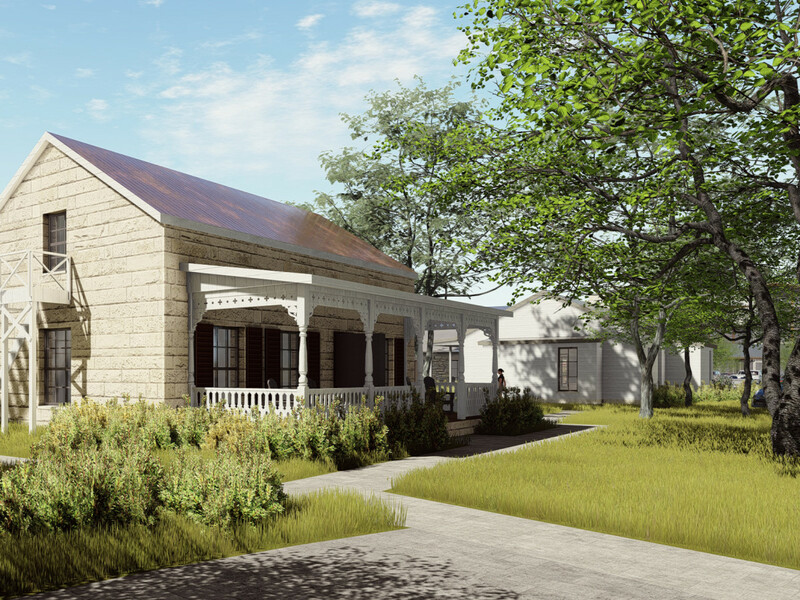 Restoration of the historic Klingelhoefer House. 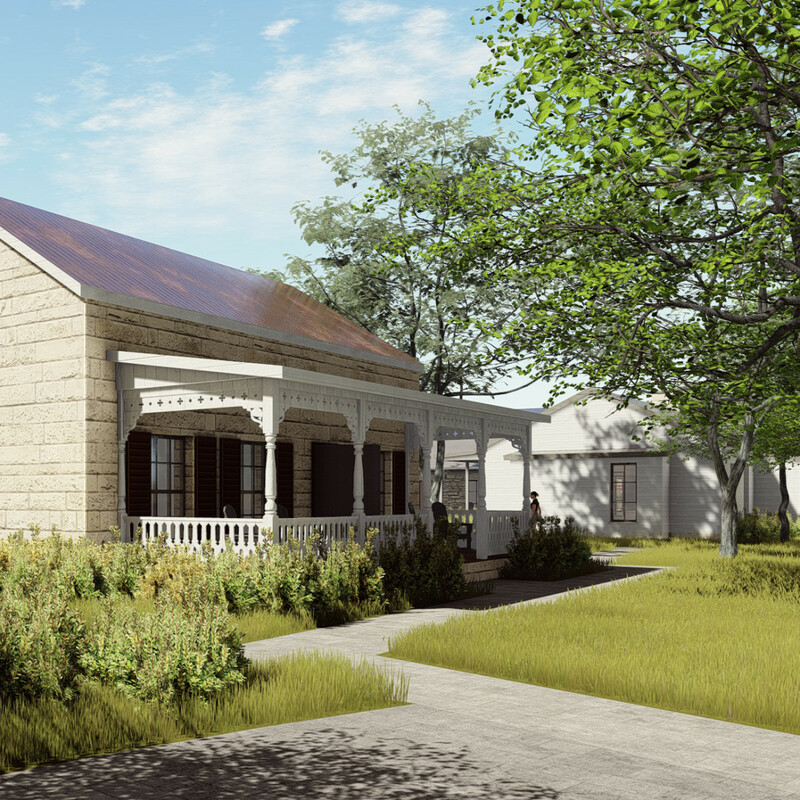 Nearly a dozen new Sunday Houses, a style of guesthouse common in Fredericksburg. 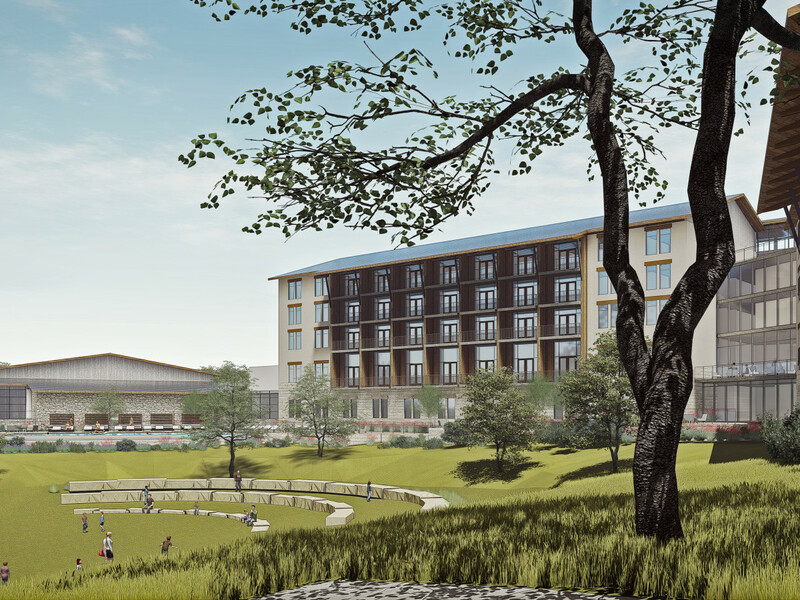 Construction on the 22-acre project is set to break ground this fall, with the opening slated for early 2020, according to the Austin Business Journal. 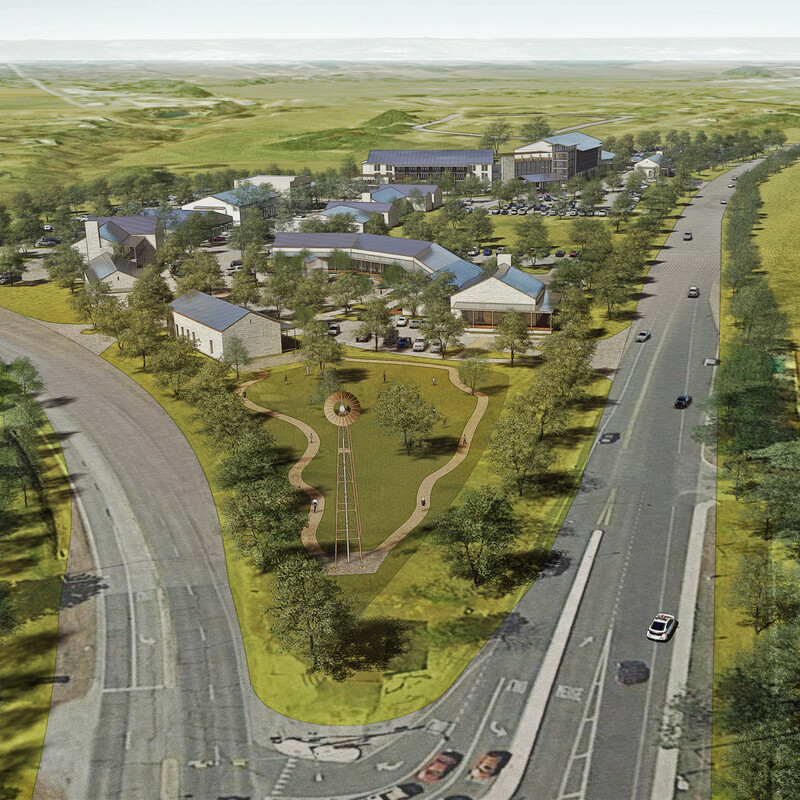 Ernie Loeffler, president and CEO of the Fredericksburg Convention and Visitor Bureau, says Seven Hills will be one of the largest construction projects ever undertaken in the history of Fredericksburg. 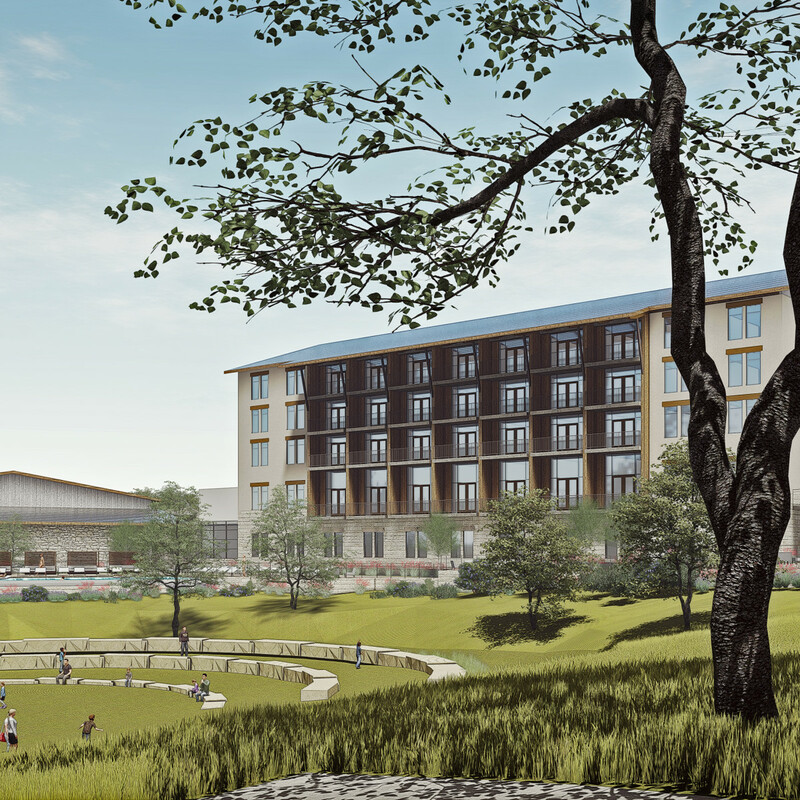 Seven Hills Resort and Conference Center is being developed by Houston-based Murphree and Co. 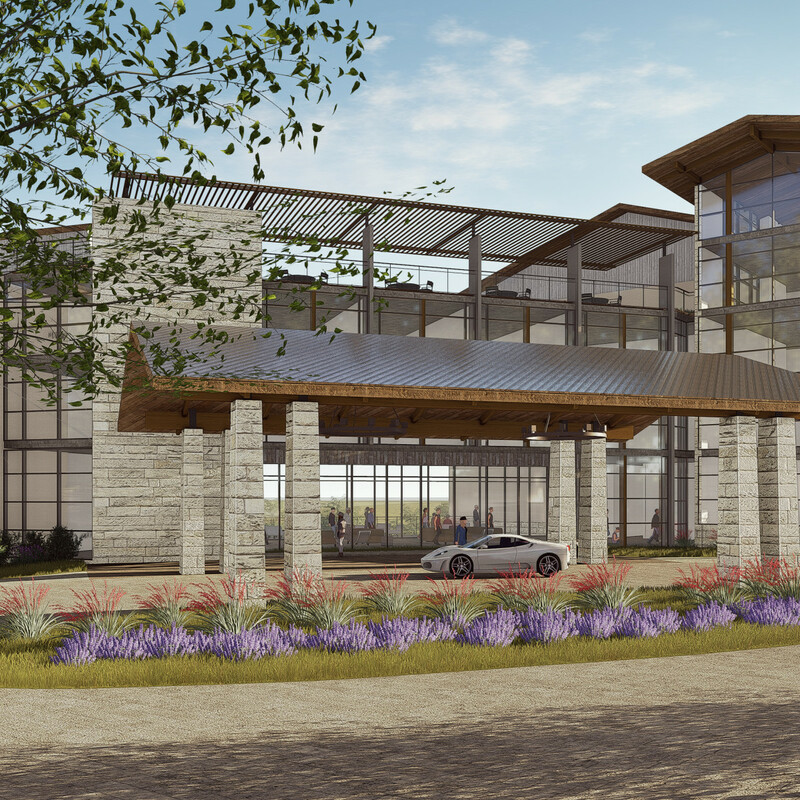 The Austin office of The Beck Group will oversee design and construction, according to ABJ, while the Woodlands-based Benchmark Resorts & Hotels will run the hotel and conference center. 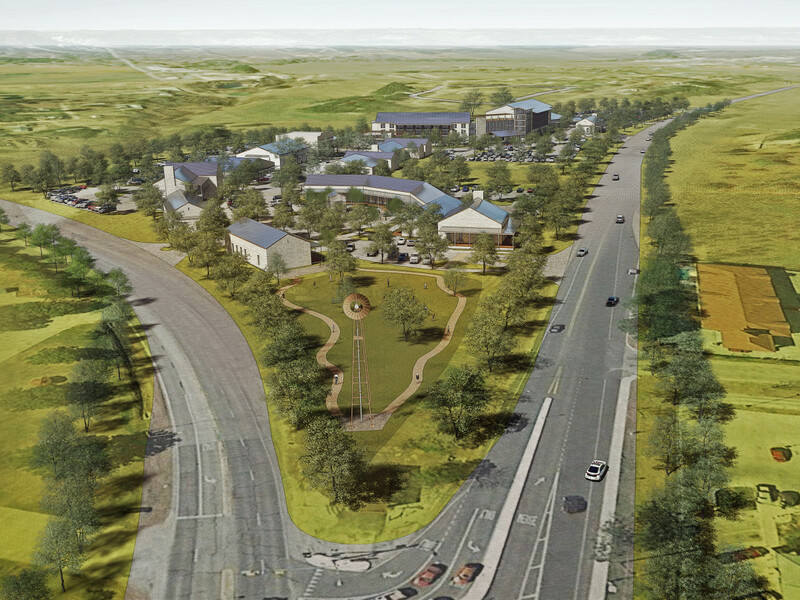 A 2015 report by hospitality consulting firm HVS noted that while Fredericksburg “enjoys a strong presence in the state tourism market,” it lacks the facilities — namely a conference center — needed to attract group meetings. 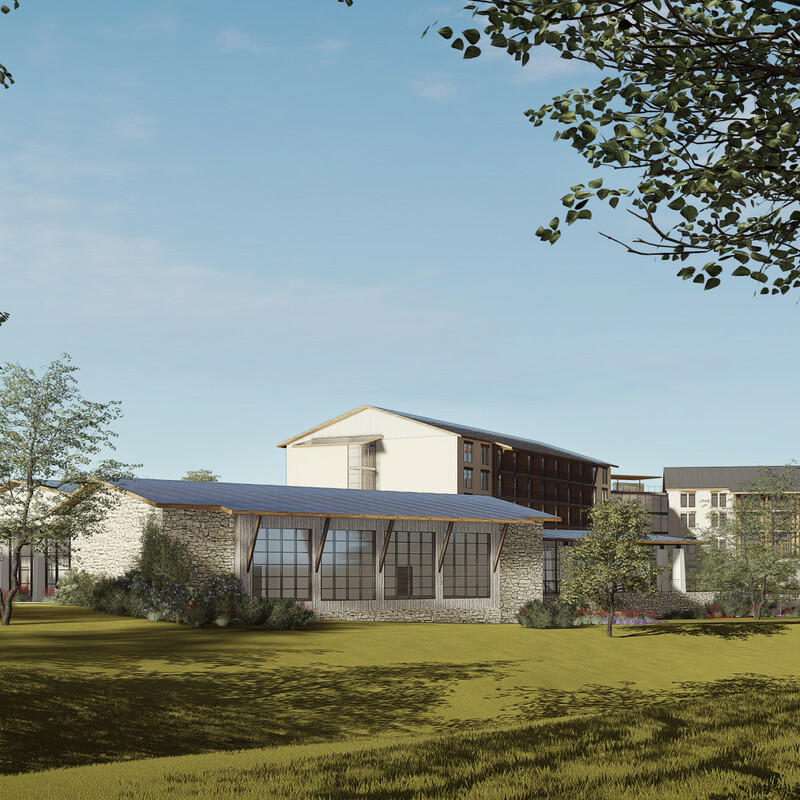 The report explained that competition for a Fredericksburg conference center would come primarily from hotels in Austin, San Antonio, and San Marcos. 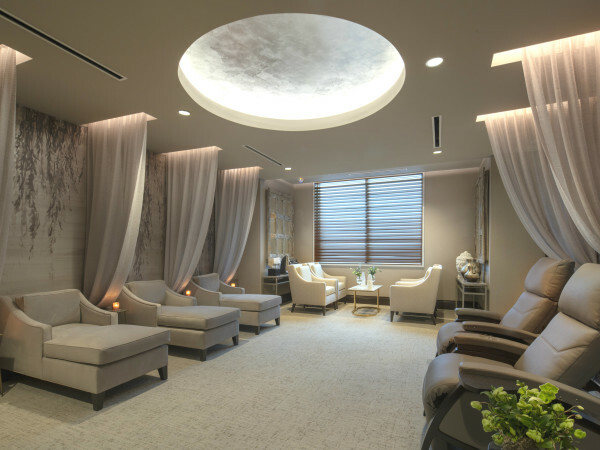 “Fredericksburg has several strengths as a group event destination, including its quaint downtown, dining and retail amenities, and natural beauty,” the report said. 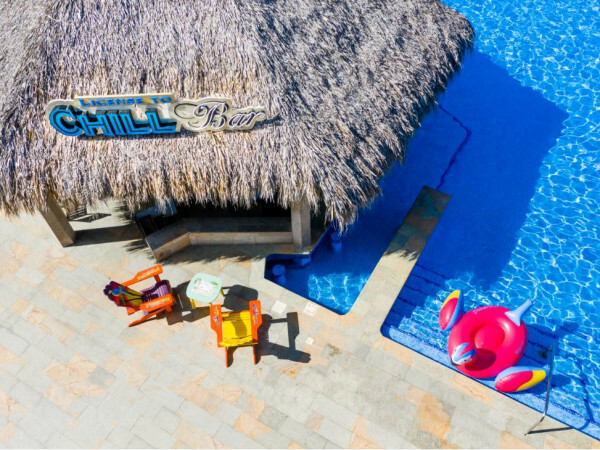 Despite its charms, an HVS survey of event planners found that nearly 30 percent wanted to host a gathering in Fredericksburg, but the absence of adequate event space deterred them. 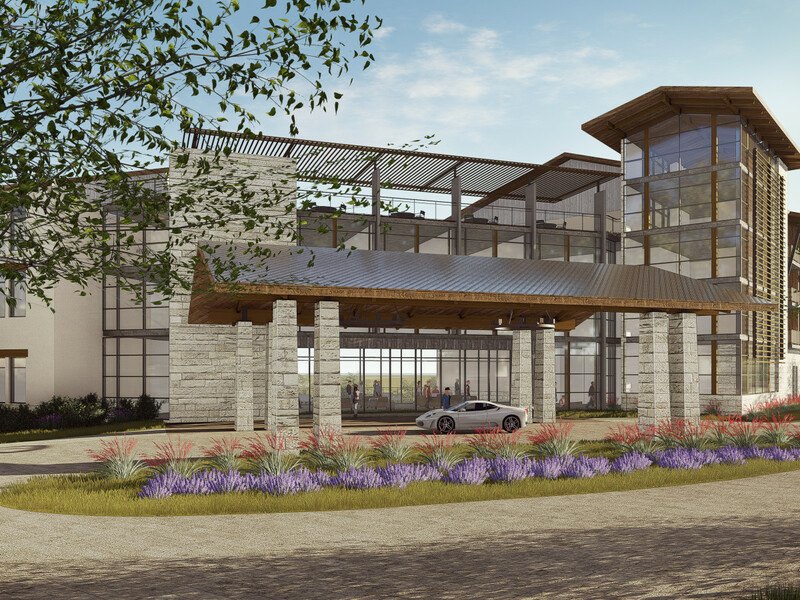 As such, Fredericksburg loses group-meeting business to other cities in and around the Texas Hill Country, including San Marcos, New Braunfels, Kerrville, and Marble Falls, the report said.